Luck has EVERYTHING and NOTHING to do with SUCCESS. Depending on whom you speak to… Some would say Luck has EVERYTHING to do with your success and then are those that would say, LUCK has NOTHING to do with it. 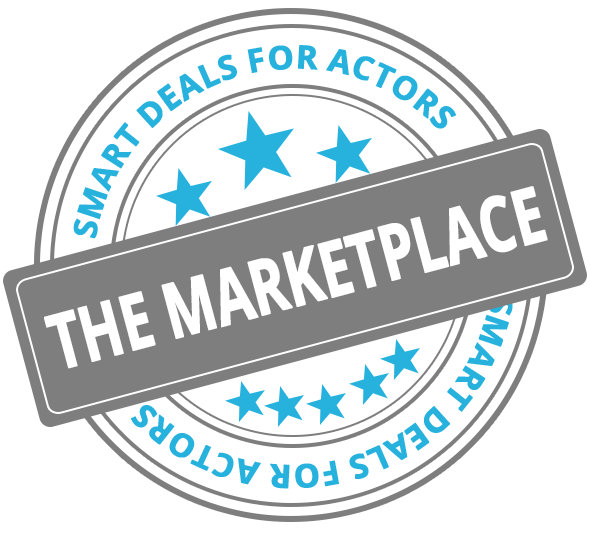 We at SmartActors.com would say, it’s ALL in the DRIVE, DETERMINATION and PASSION, and well let’s face it… A little LUCK never hurt ANY one! 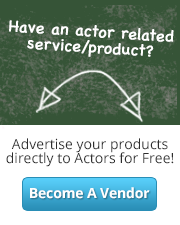 We love knowing that with SmartActors.com online acting classes we have helped to streamline success for numerous students! 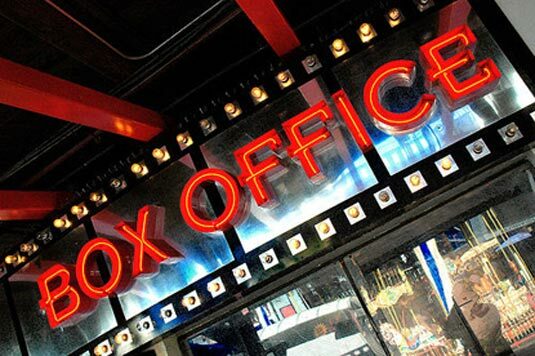 Our students have starred in popular t.v shows like; Heroes, ER, Cold Case, The Shield, My Name is Earl, and Box Office hits like; Spiderman, Dream Girls, Totally Blonde, War of the Worlds and SO MANY MORE! So, DOES luck have EVERYTHING or NOTHING to do with these success stories? Well, we’re not sure, but what we DO know is that it ALL started with a click of a button! One click and you too can be on the road to discovering just how dreams REALLY do come TRUE! With FOCUS, COMMITMENT and DEDICATION… ANYTHING is POSSIBLE.